The Togn family's winemaking tradition began with Germano Togn in the 1940s. It was at Germano's Vinicola Valdadige that Luigi Togn began his viticultural journey in the 1960s, learning about wines through the unique lense of Trentino wines under the wing of his father. In 1975, Luigi would take this deep understanding of the region's wine and history and apply it his first venture, Gaierhof, a vinifier and bottler of regional wines in Roverè di Luna outside of Trento. A symbol of the heavy Austrian influence on winemaking in the region, the Lechthaler name had been making local varietal wines since 1905. One of the first producers in the area to sell its wines in bottles instead of 20-30 liter barrels, Lechthaler's innovative production philosophy was a draw for the Togn family. The two families enjoyed a great synergy, working together for years before the Togn family acquired the brand from the Lechthaler family in the mid-1980s. 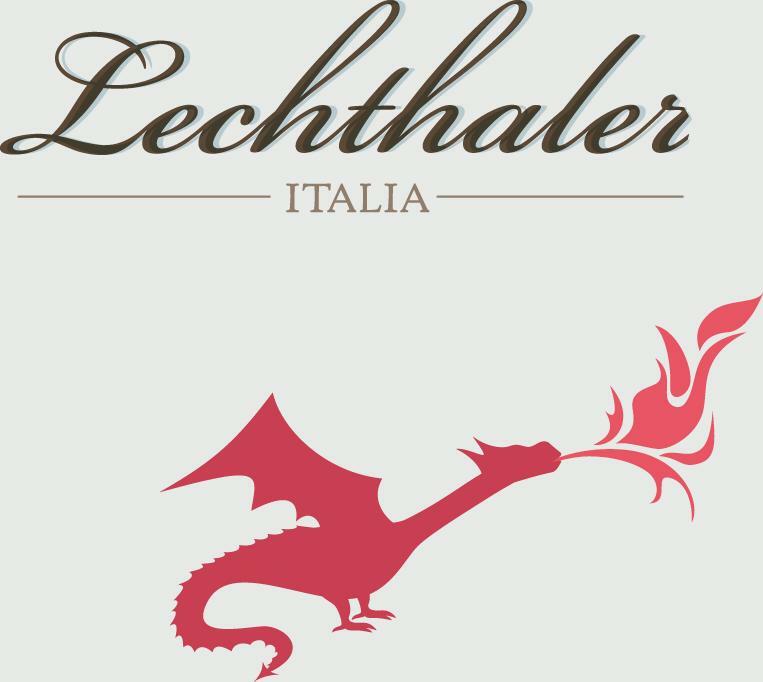 To this day, Lechthaler is a highly representative line that produces historically cultivated varietals such as Pinot Grigio, Pinot Noir and Teroldego at a high quality level. After over three decades of dedicated service, Luigi Togn continues to lead his brands today, assisted by his daughters: Romina, who is responsible for marketing; Valentina, who deals with production and Martina, who handles the administration. Goffredo Pasolli, his son-in-law, has also joined the family business as head enological technician.